This heritage room forms part of the original building. It is ideal for small meetings, breakout rooms and private lunches. 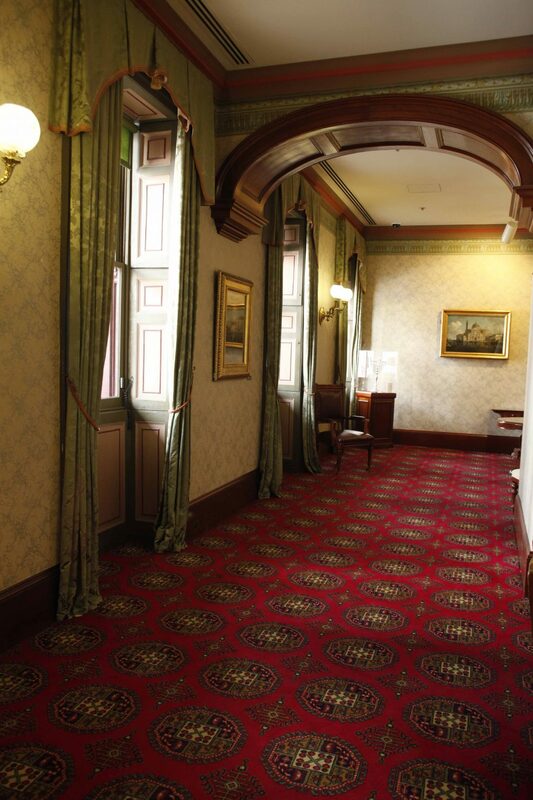 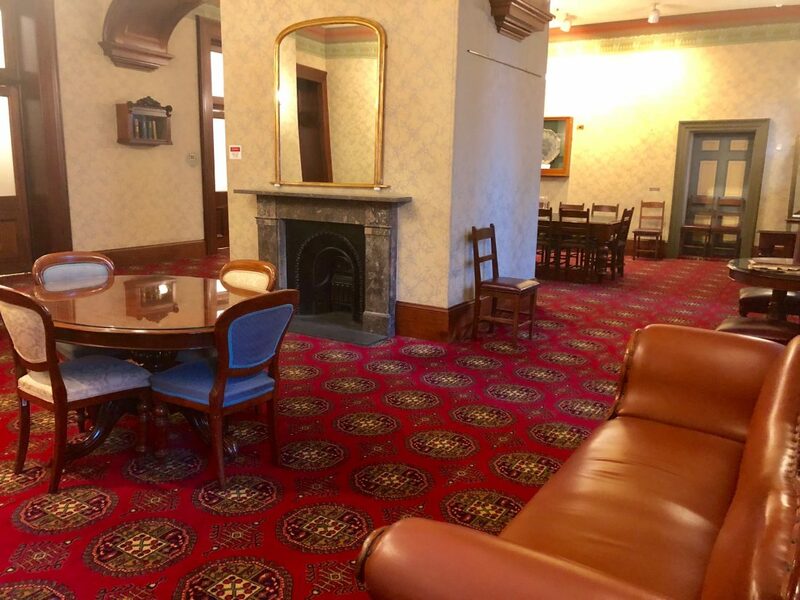 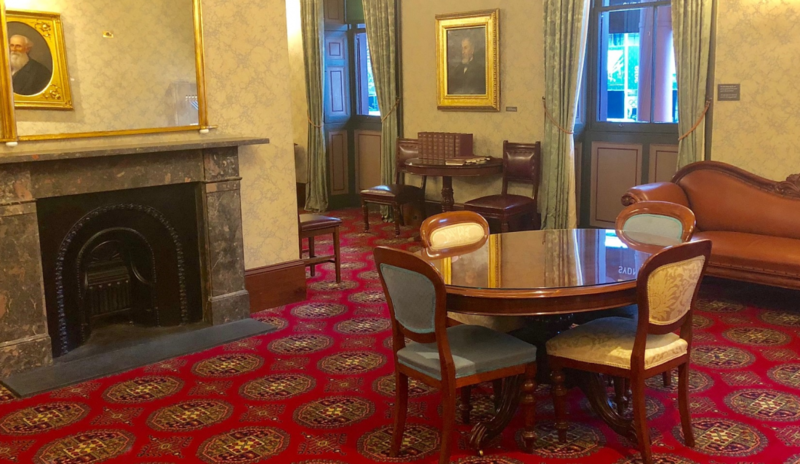 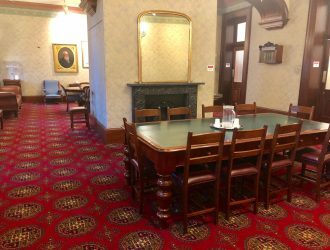 Located opposite the Jubilee Room, The Parkes Room features priceless art and historic artefacts from the Parliaments’ rare antiquities collection. 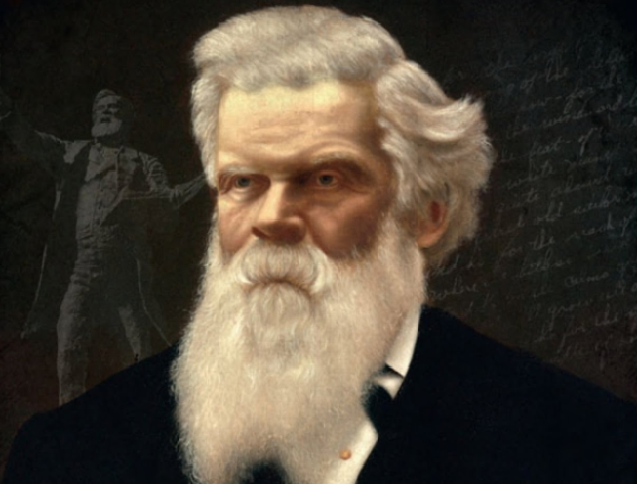 Sir Henry Parkes (1815-1896), is commonly referred to as the ‘Father of the Federation’ for his role in advocating for a Federal Council of the colonies of Australia. 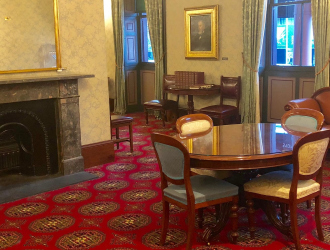 Arriving in New South Wales in 1839 as a 24-year old penniless migrant, he rose to become Premier of New South Wales for a record of five times. From 1829-1850 this room was used to house the Clerk of the Executive Council. 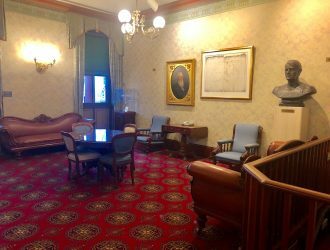 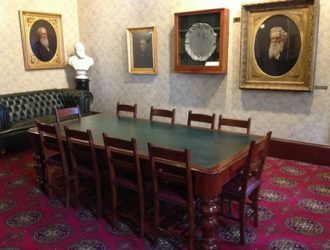 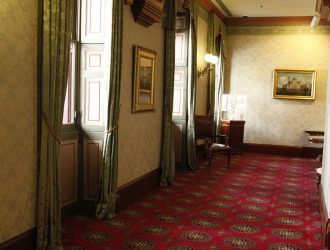 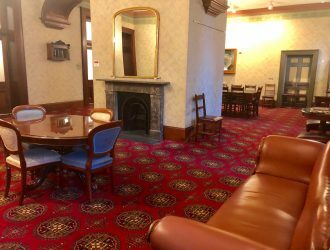 In 2001, as part of the Parliament’s commemoration of the Centenary of Australian Federation, the room was renamed the Sir Henry Parkes Room.